Hi there! Thank you for taking the time to check out this website. 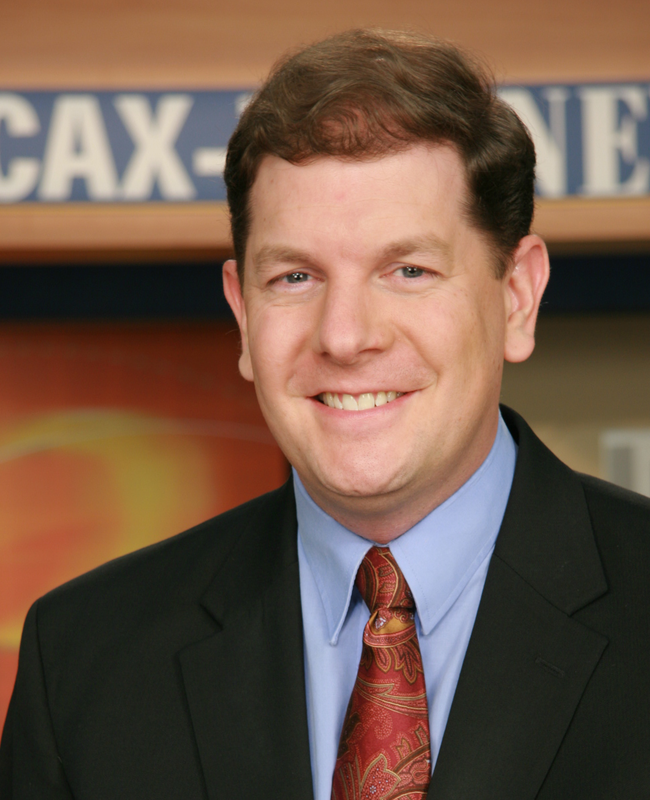 My name is Dan Dowling and I’m a broadcast meteorologist at WCAX-TV in Burlington, Vermont. I’m also an adjunct professor of broadcast meteorology at Lyndon State College. I believe that all students who go to college for broadcast meteorology should receive the experience and the resume tape they need to get a job out of college. Like most broadcast meteorologists I’ve always loved the weather. I started out at SUNY Oswego because of the lake effect snow, and the proximity to my hometown of Rochester, NY. I got involved in the broadcasting side by late junior year, but there wasn’t much of a campus television station, and there was very little oversight from faculty there. 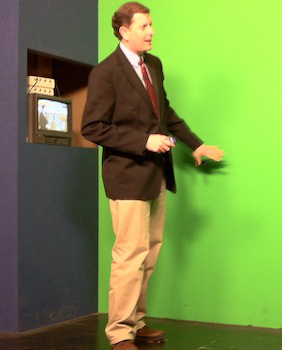 I graduated with my degree in meteorology, but was poorly prepared to get my first job at a local television station. I had a horrible VHS tape of mish-mashed weathercasts that I had done in my last month on campus. It was dubbed and redubbed so many times that it was barely audible by the time I sent it out. I mailed at least 40 tapes up and down the east coast and needless to say, the phone never rang. 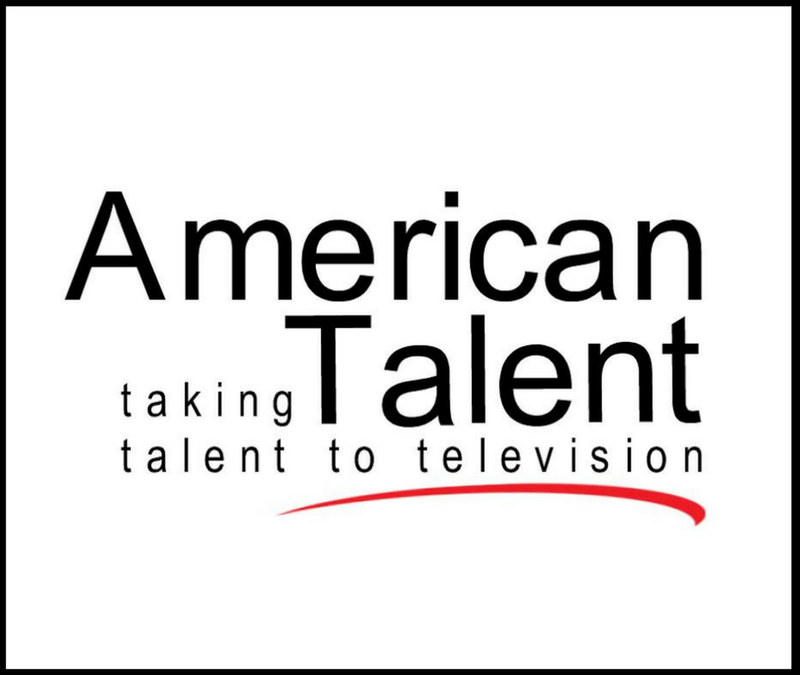 I was done with college, the loans were coming due, and there was no way in the world I would become a broadcast met with the resume tape or the level of experience that I had. I ended up going back to school at SUNY Plattsburgh, which didn’t have a meteorology program, but did have a very good broadcasting program. It took a little convincing, but I got the campus station to start letting me do evening weathercasts during the commercial breaks. They gave me the opportunity to learn how to shoot and edit as well, and after three semesters, I picked up my second bachelor’s degree. Three days after graduation I had an interview for a part time position at WCAX-TV. I’ve been here ever since. These days I’m working the 5 and 11pm weeknights. It is a great place to work and I’m happy that I lucked out into a job I really enjoy. In 2007, I was given the chance to teach a few classes at Lyndon State College. For the last several years, I make the commute across the state of Vermont twice a week and teach broadcast performance to meteorology majors. I make absolutely sure that no one goes through the program and is not ready to get a job after graduation. Now I’m happily married with two kids, living in Vermont and as busy as ever. So I’ve been there, and I’m lucky to have made it through. The battle was worth it, and I’m happy where I’ve ended up today. I hope that this blog might offer you some insight and advice, whatever your goals might be. Please feel free to shoot me an email if I can help out with some information or encouragement. I’d be happy to look at a demo if you have one. I recall Adam speaking of you in a very positive way when he was a met student at LSC, graduating in 2010. As a proud mother, I just wanted to you know that he was given/promoted to the morning meteorologist on Today in South Jersey at NBC40. It’s an early rise for Adam during the week, but it’s a step up to fulltime work that he loves doing.